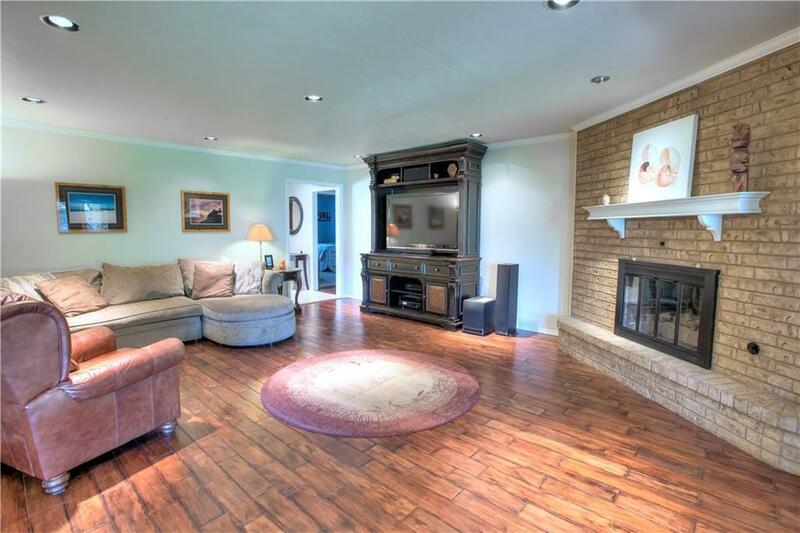 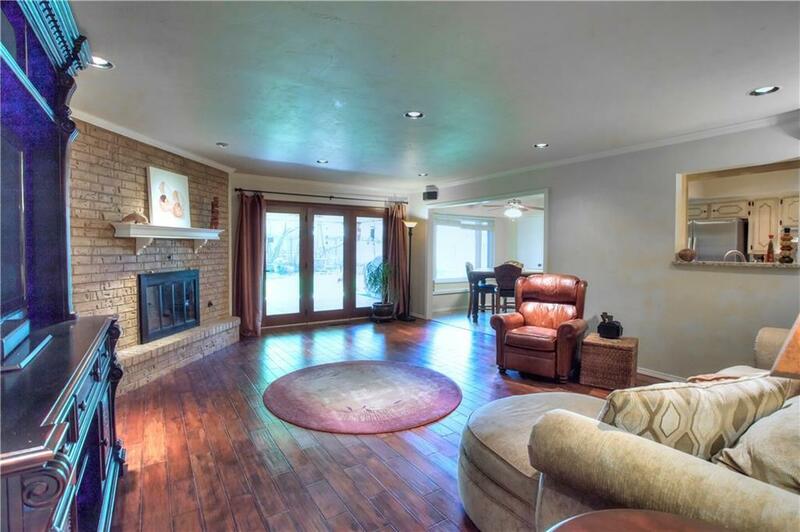 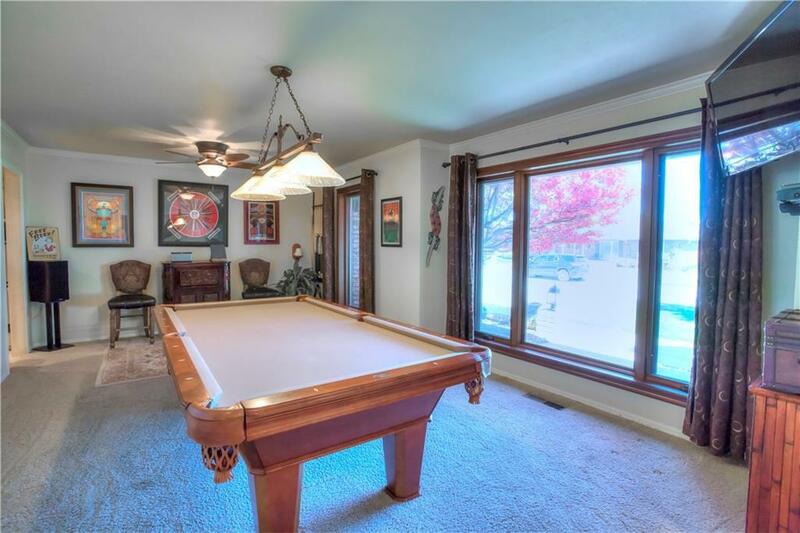 This well cared for home is situated on the edge of Bluff Creek & Glenhurst. 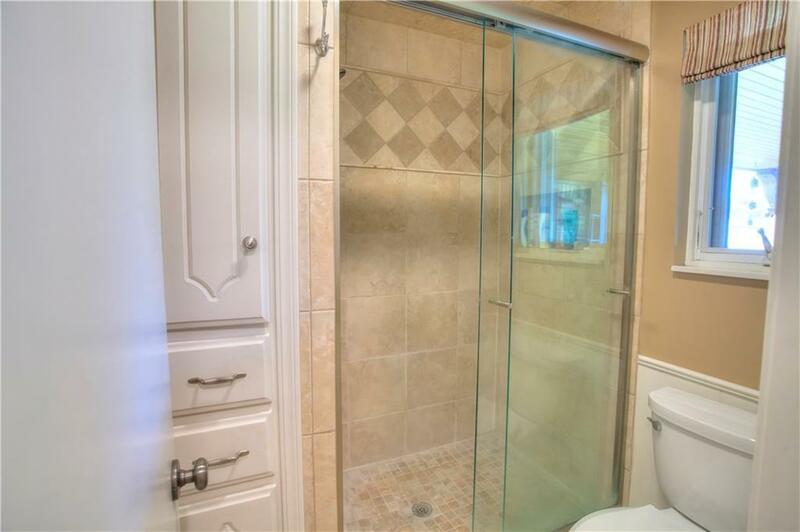 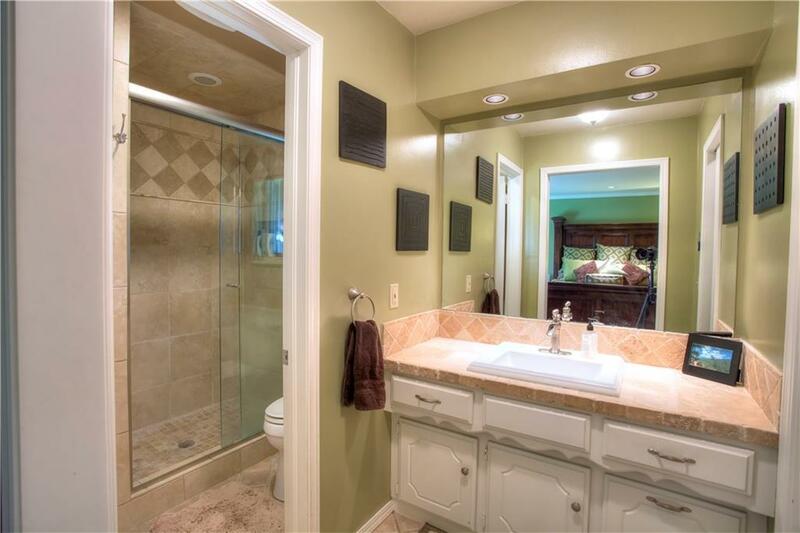 The homeowner has taken pride in routine maintenance, upkeep & renovations and IT SHOWS! 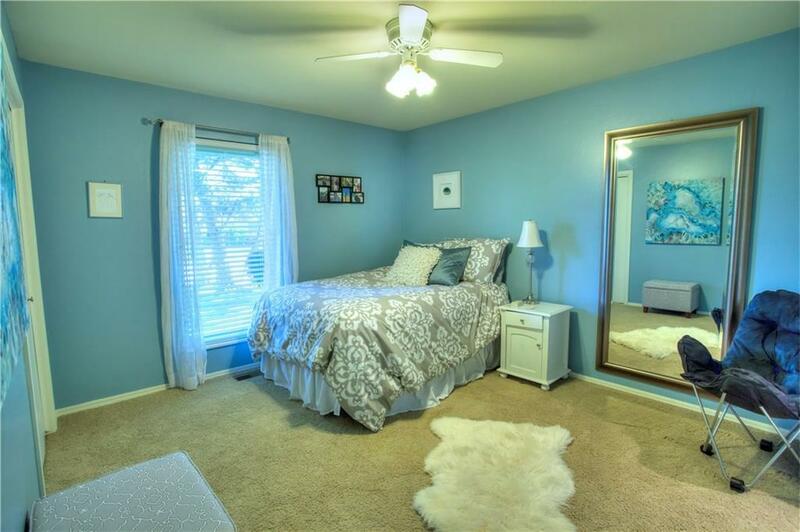 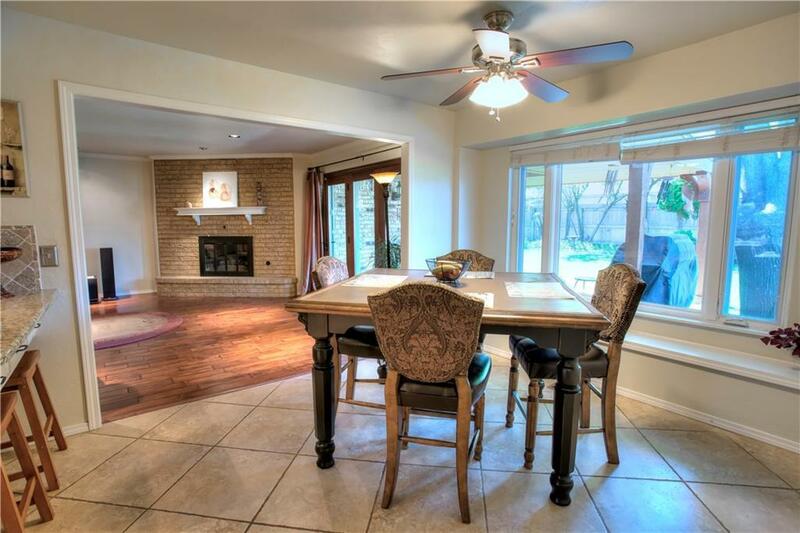 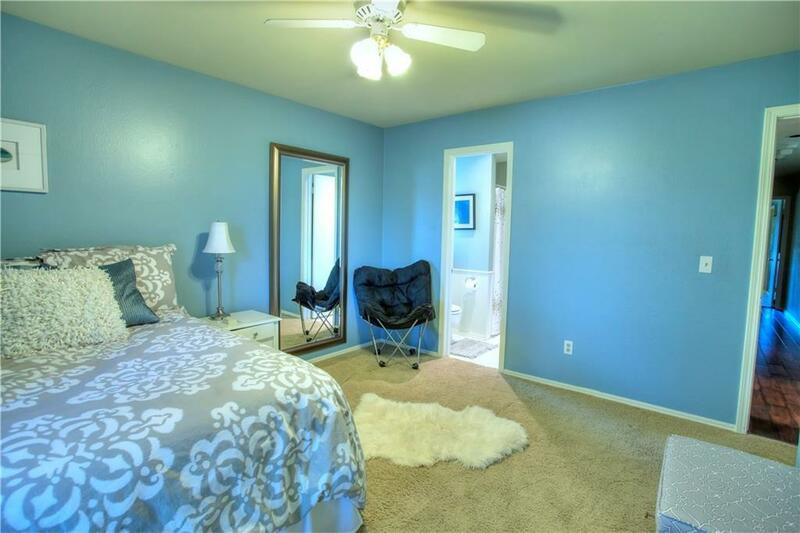 4 large bedrooms, 3 full baths (including a Jack & Jill), 2 living areas & dining area off the kitchen. 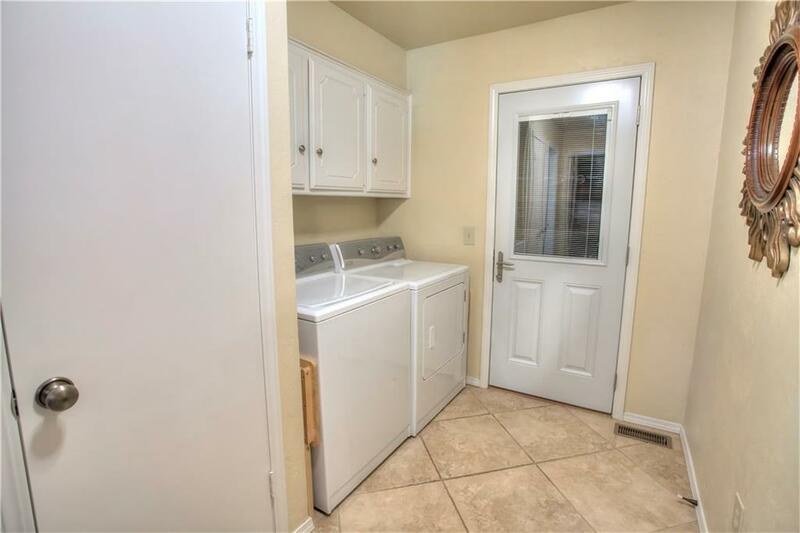 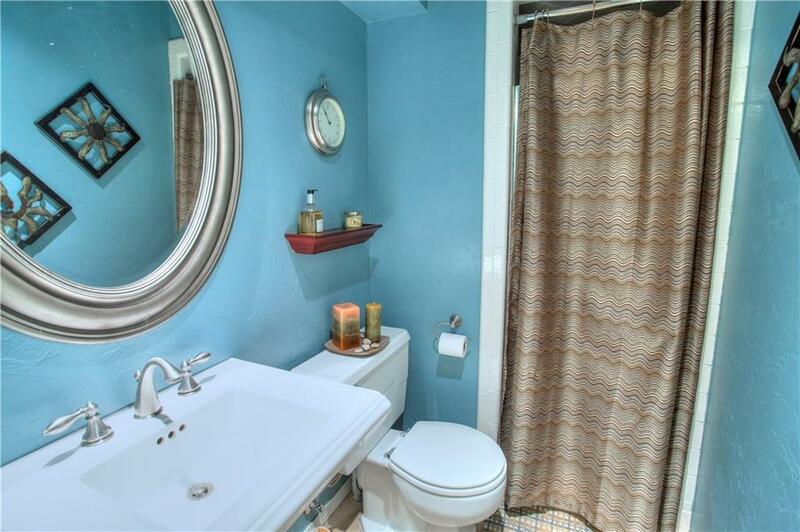 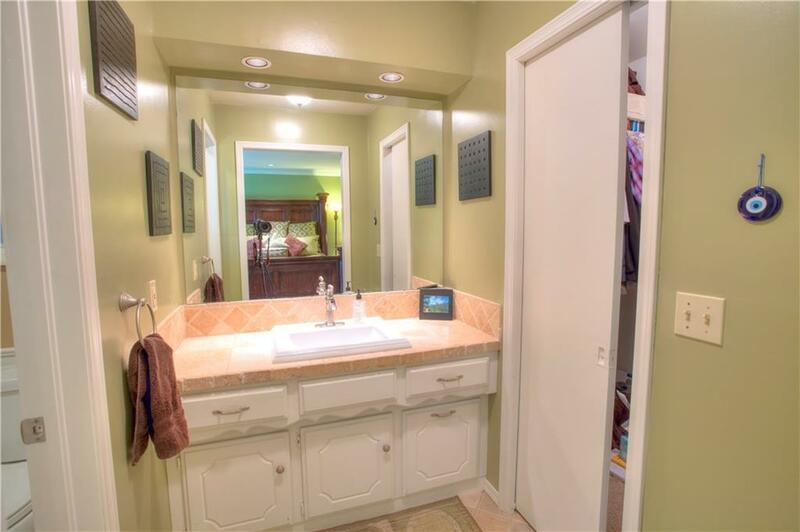 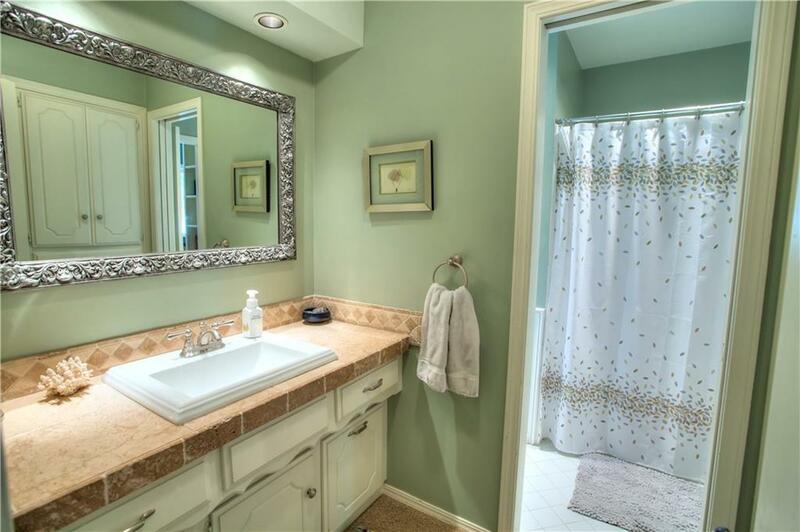 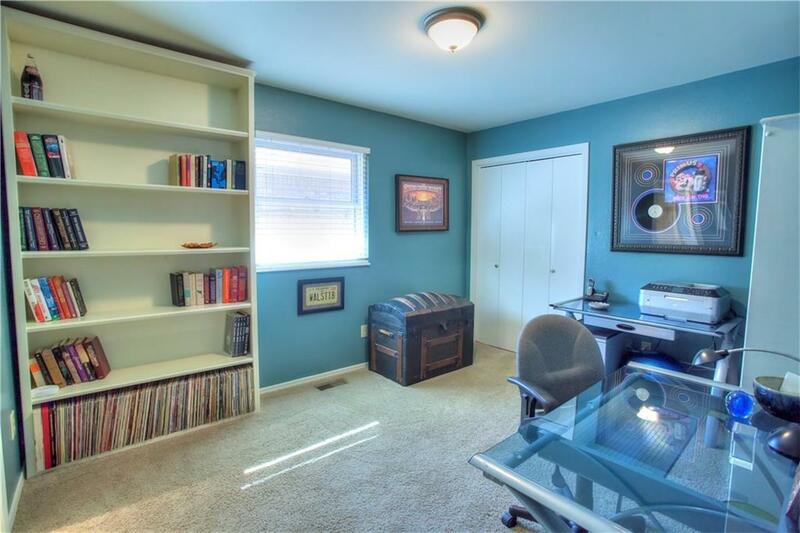 One bedroom & bathroom could be used as a Mother-in- law suite off the garage & laundry room. The entire house has upgraded Kolbe Aluminum Clad/Wood windows & doors with Low E 366. 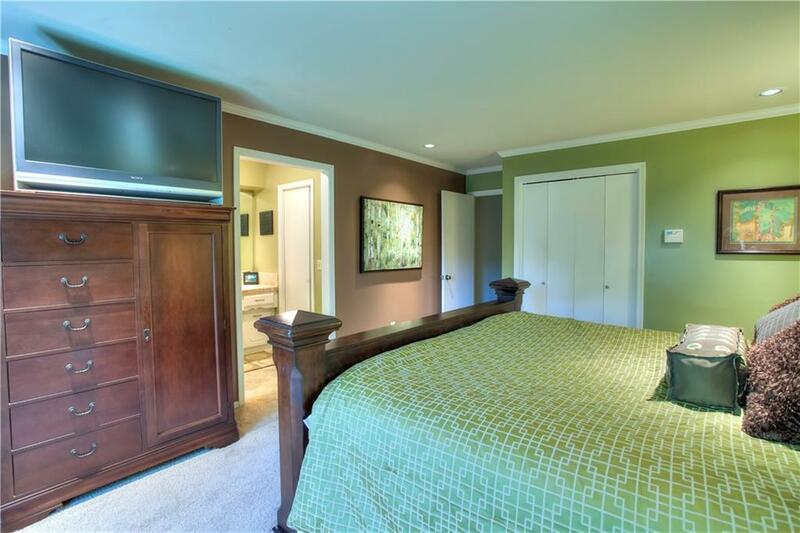 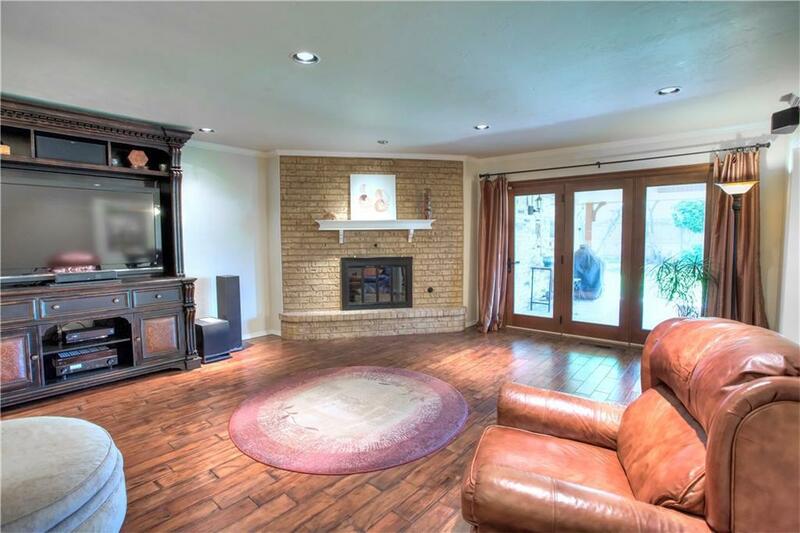 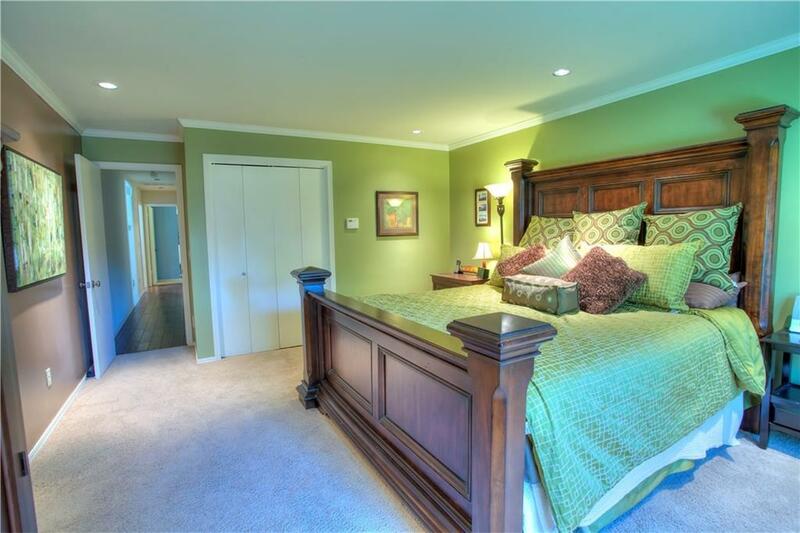 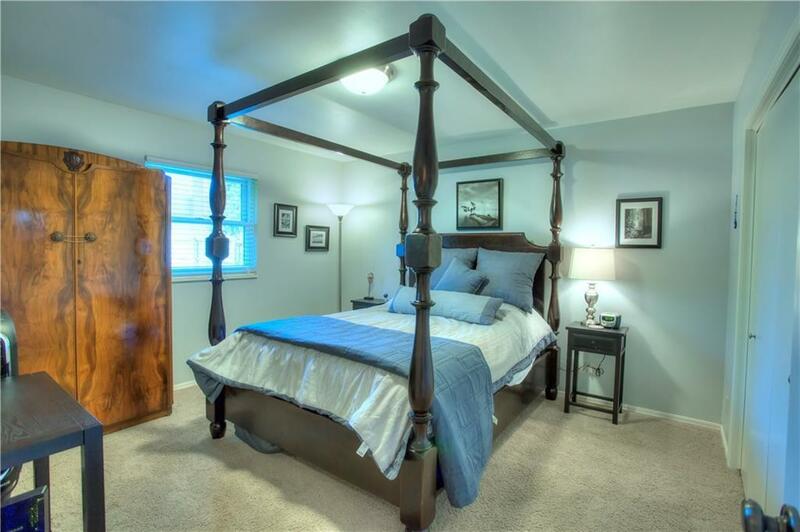 Other features include hardwood floors, gas fireplace, French doors, dimmer can lighting & remodeled master bath. 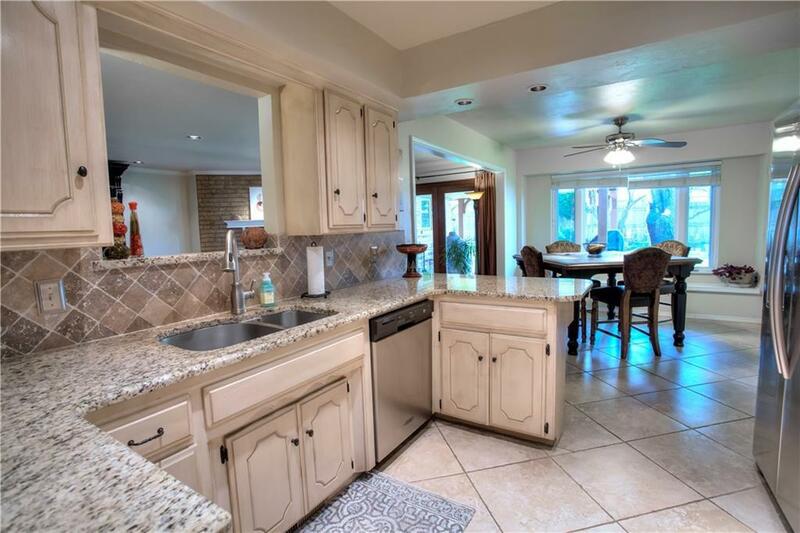 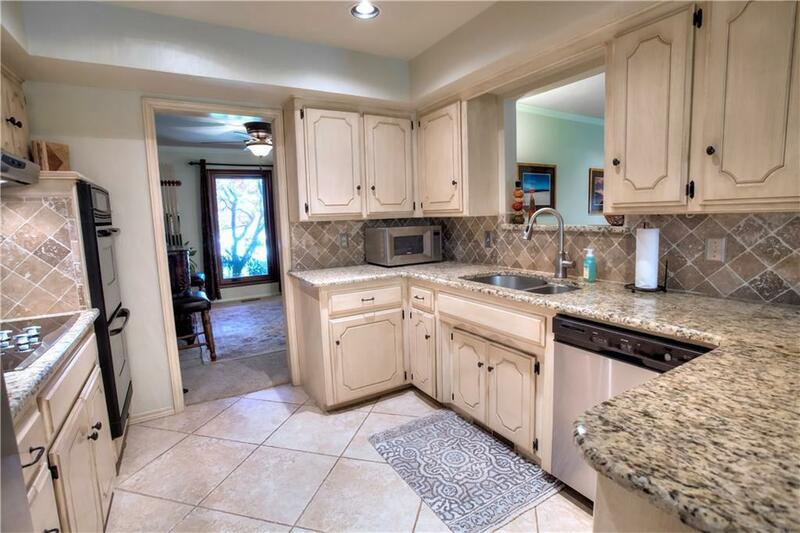 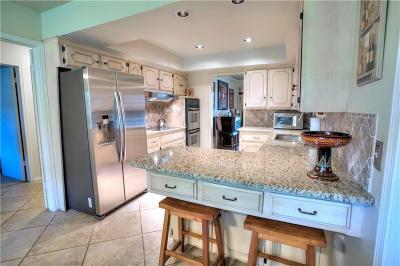 Kitchen boasts granite counter tops & double ovens. You will absolutely fall in love with this back yard. 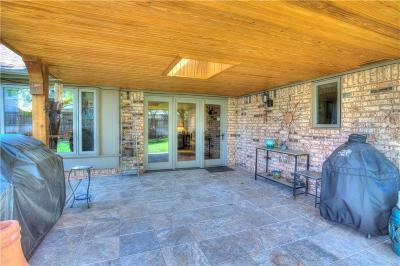 Enjoy the custom covered patio with travertine tile & skylight as you overlook the beautifully manicured & landscaped lawn. 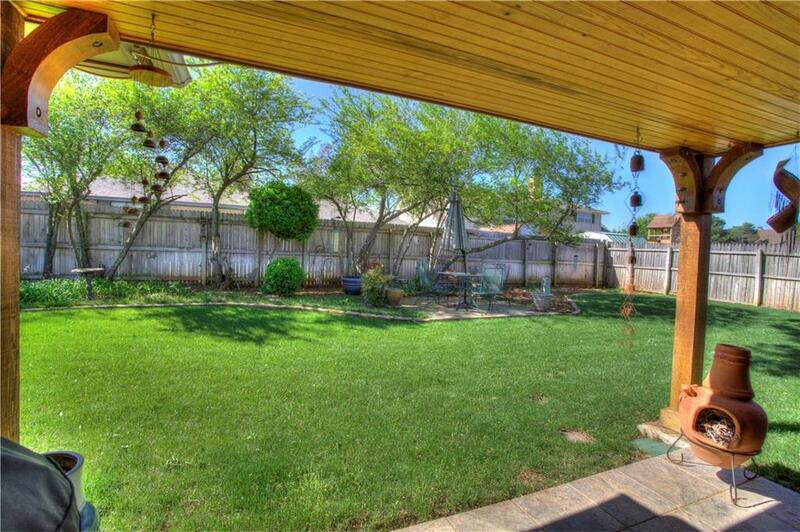 Fenced in backyard for privacy. 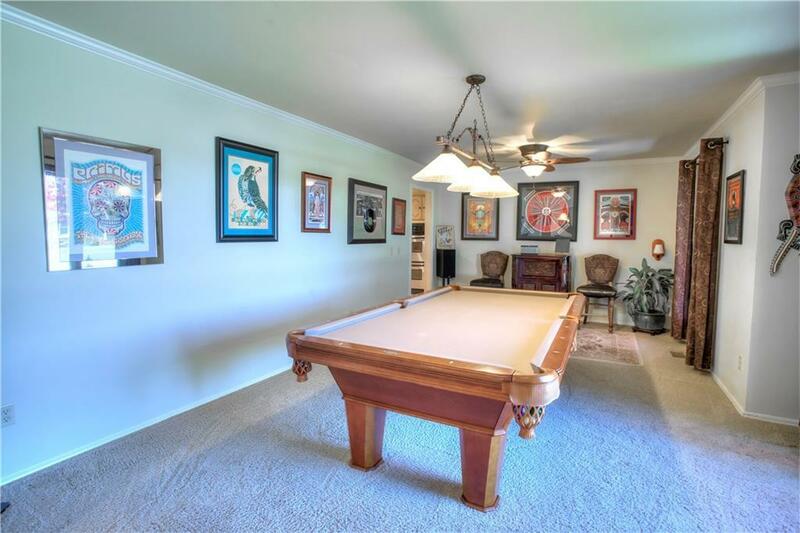 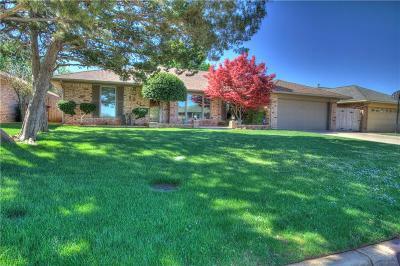 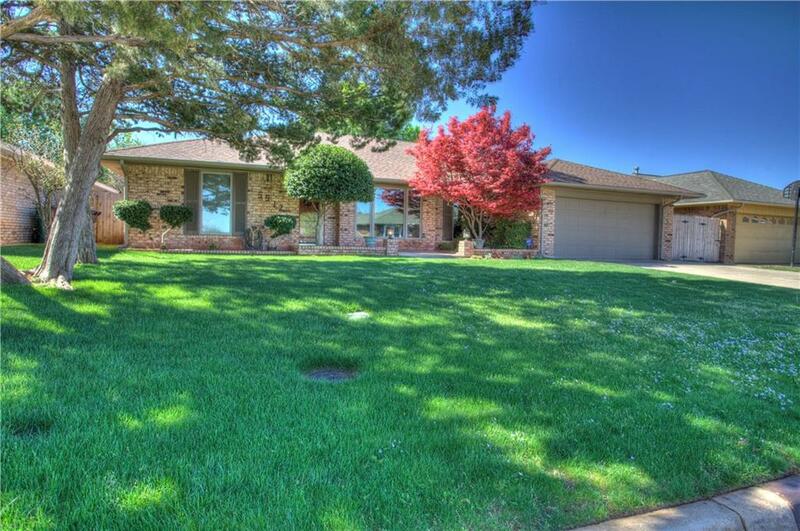 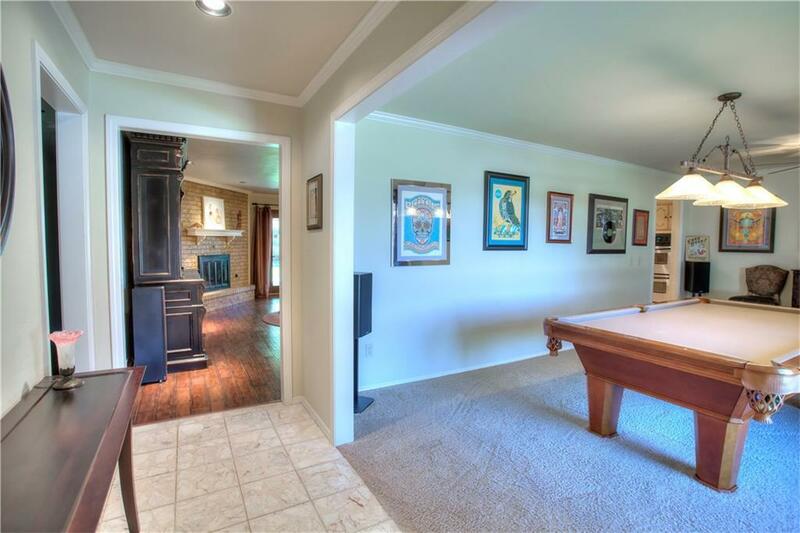 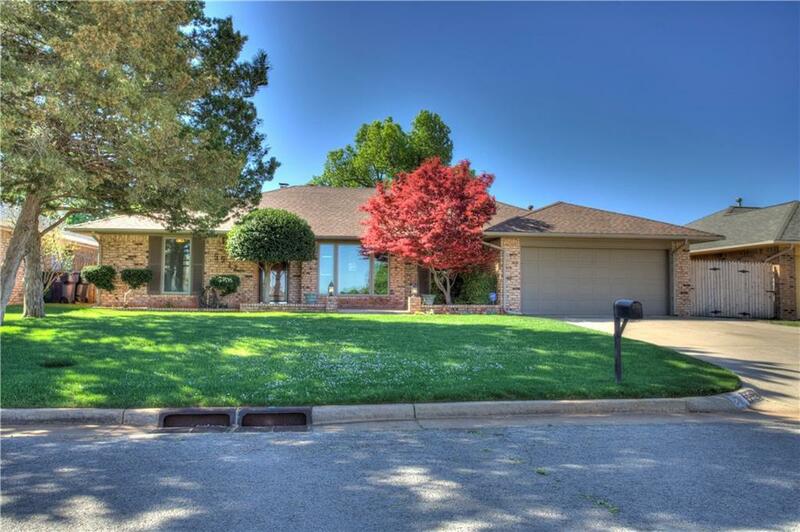 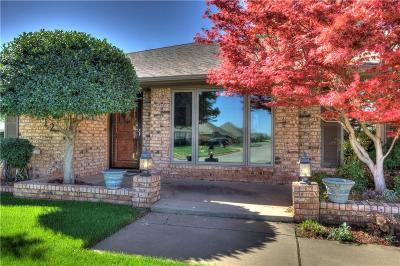 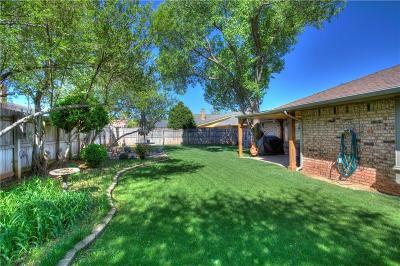 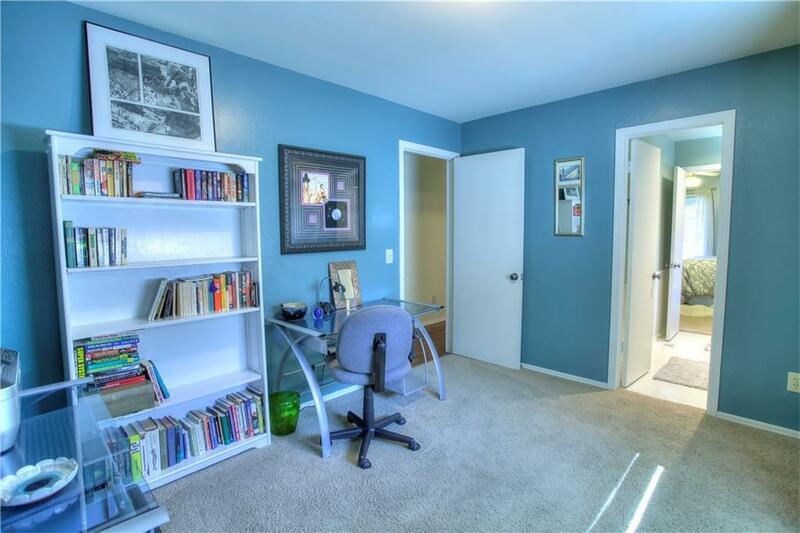 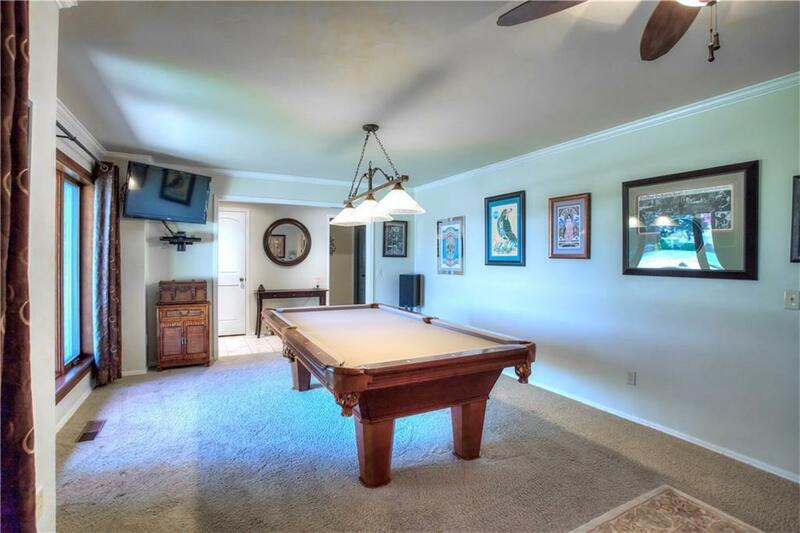 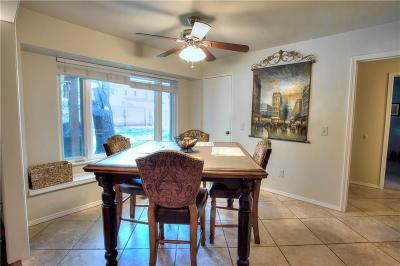 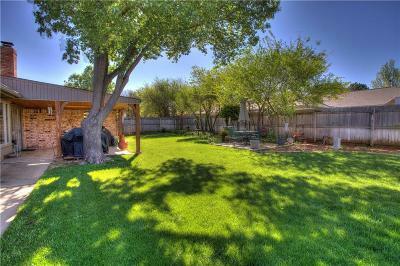 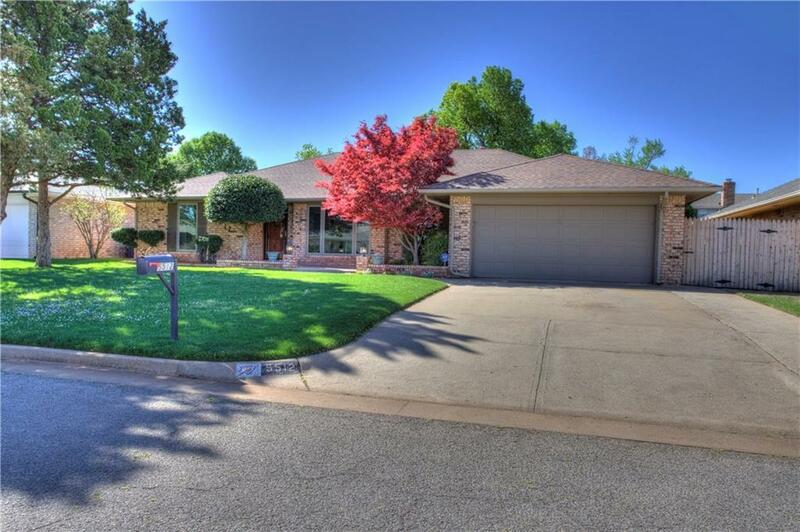 Within walking distance of Lake Hefner. 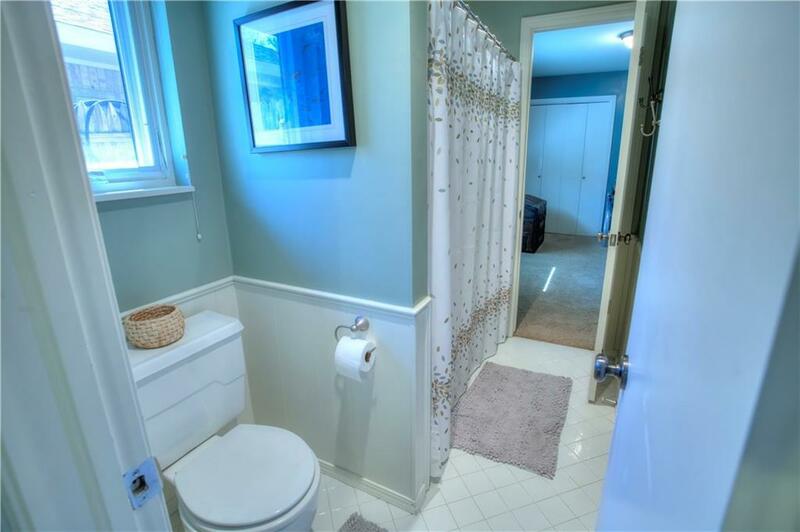 The homeowner hopes you enjoy it as much as he has!